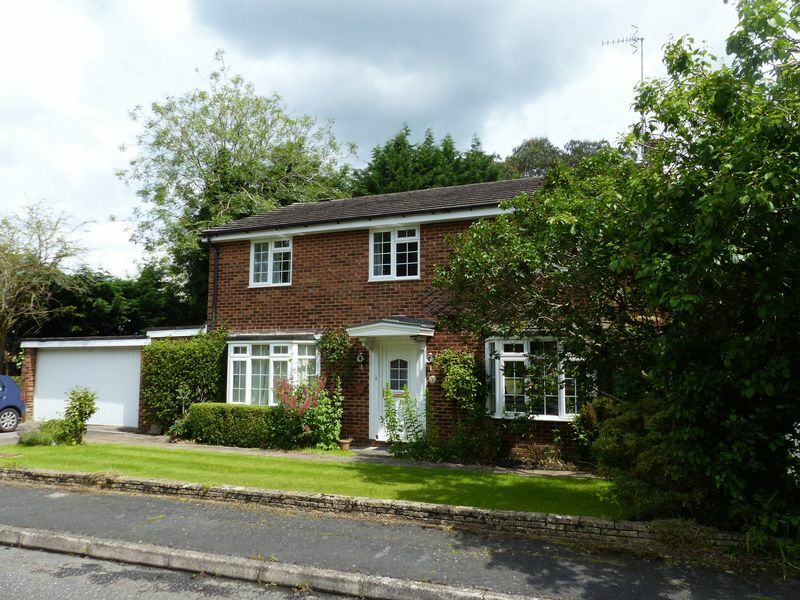 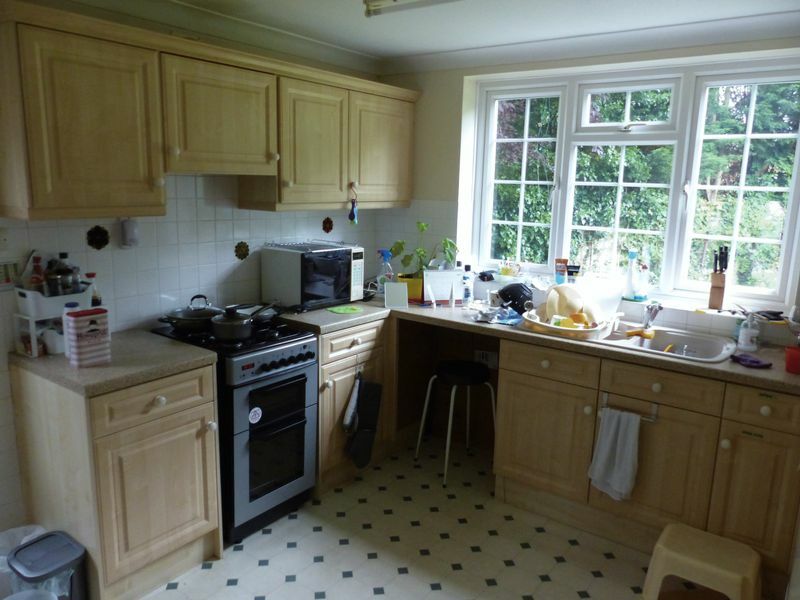 A substantial Family home situated in one of the most sought after roads in the village. 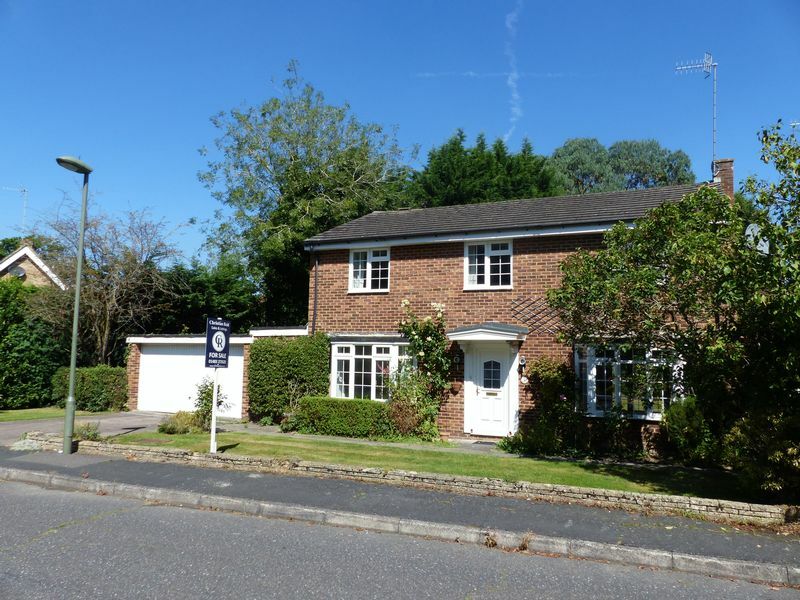 Cromwell Place is an attractive street just off from Avenue Road and within an easy level walk of the High Street. 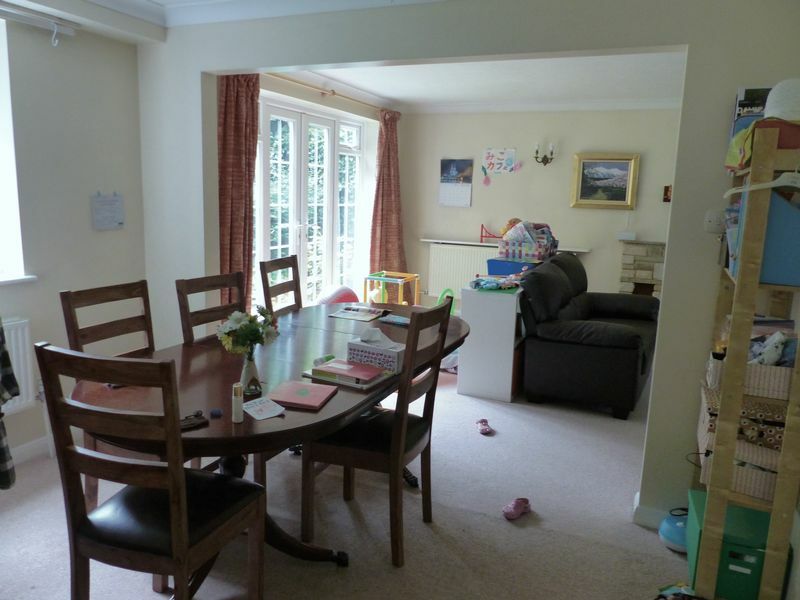 The accommodation is impressive comprising a large living room, dining room, study, kitchen and WC downstairs and four bedrooms with built in wardrobes upstairs. 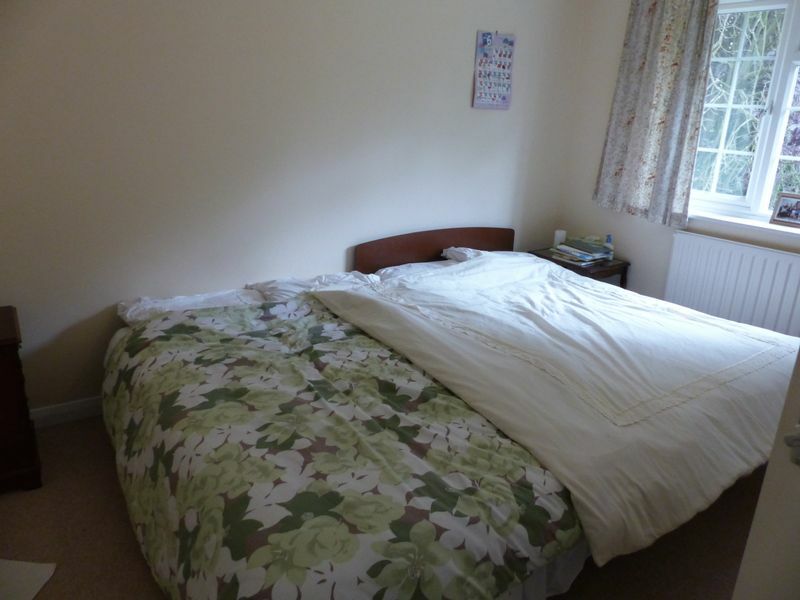 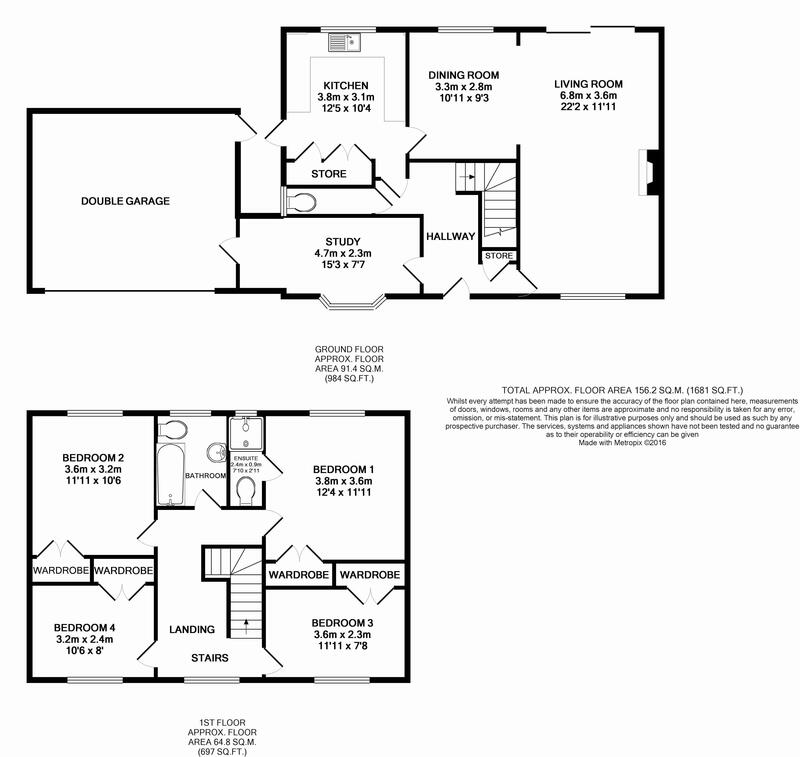 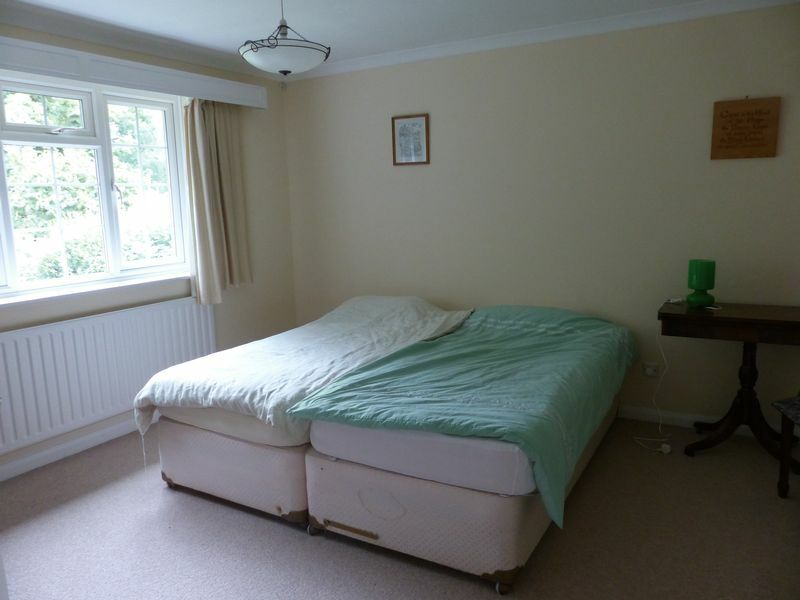 There is a family bathroom and an en suite shower room to the master bedroom. 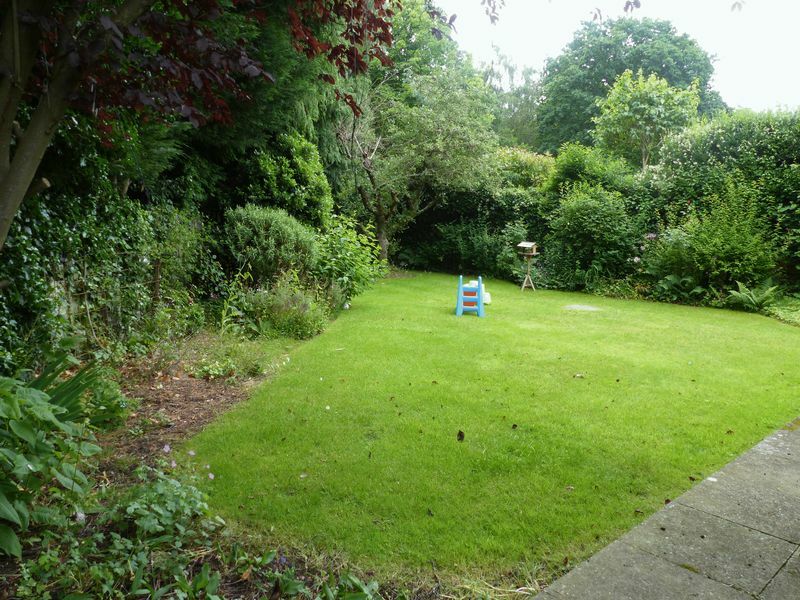 Outside there is an attractive southerly garden receiving plenty of privacy, a driveway with ample parking and a double garage. 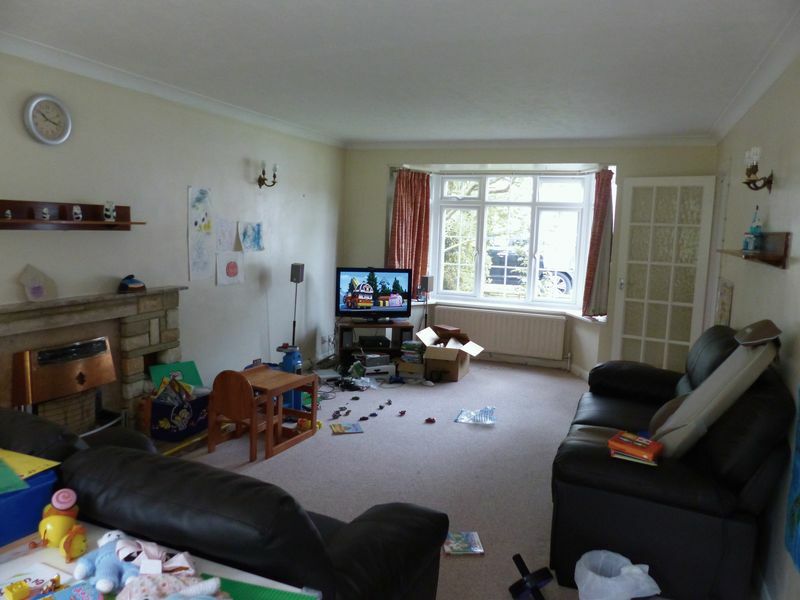 The property is offered with no ongoing chain and an early viewing is highly recommended.